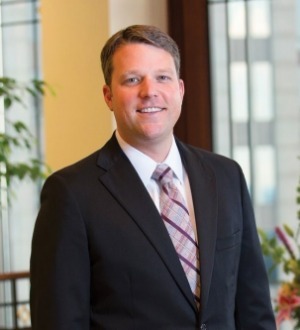 Ben Pleune is a partner in Alston & Bird’s Intellectual Property Litigation Group, with extensive experience litigating patents in U.S. district courts, the Court of Appeals for the Federal Circuit and before the International Trade Commission. Ben has also been involved with numerous patent validity challenges before the Patent Trial & Appeal Board. Ben’s practice has focused on a variety of industries, including bar code scanners, image sensors, pharmaceuticals, telecommunications, medical devices, Internet database and e-commerce services and robotics. Ben was recognized as a Lawyer of the Year in Intellectual Property Litigation by Super Lawyers for 2016. He is a member of the board of directors of the Charlotte chapter of the Cystic Fibrosis Foundation and a frequent author and speaker on trends and current issues in intellectual property.